Happy St. Patrick's Day from Battery Park City! I'm a quarter Irish. I feel like that counts, don't you? I sure do feel lucky these days. 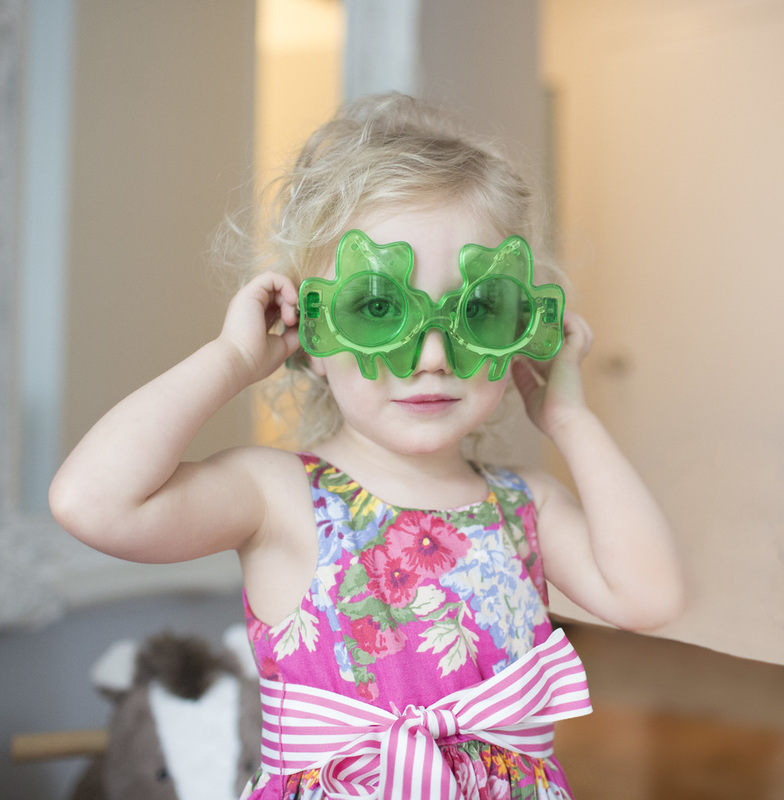 Lucy is sporting these glasses even better than I ever could, so I'm letting her keep 'em.